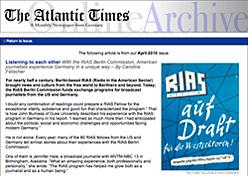 Five German Journalists sponsored by the RIAS BERLIN COMMISSION participated in the Duke University Media Fellowship in fall 2010, with a special focus on the U.S. mid-term elections 2010. 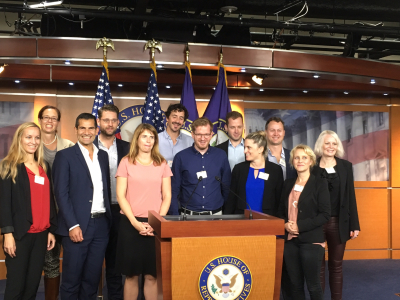 A field trip to Washington D.C. gave them the opportunity to observe the midterm elections on November 2nd, and to discuss the results and consequences for the next two years of the Obama administration with politicians and journalists. 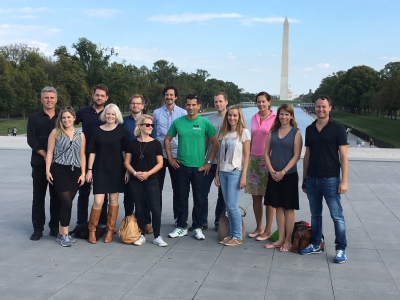 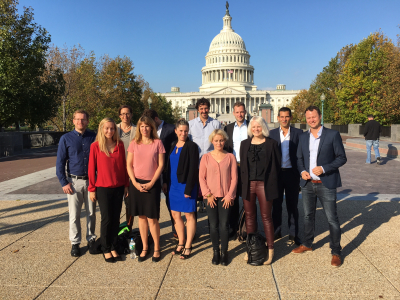 Four German Journalists took part in a special RIAS U.S. midterm election program with visits in Washington D.C. and Texas. 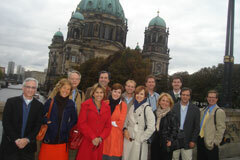 Twelve German journalists participated in the U.S. fall program 2010 of the RIAS Berlin Commission. 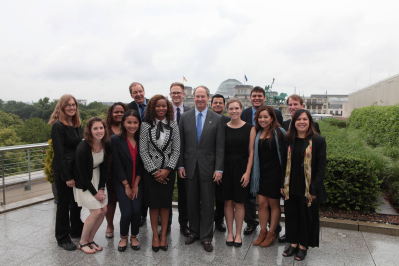 First week in Washington D.C. for briefings with politicians as well as business and media representatives; second week they visited U.S. radio and TV stations for an individual internship; last program week in New York gave them the opportunity to observe the midterm elections and to discuss the results and consequences with politicians and journalists. 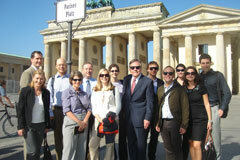 Thirteen U.S. radio and TV producers and reporters participated in the Germany fall program of the RIAS BERLIN COMMISSION. 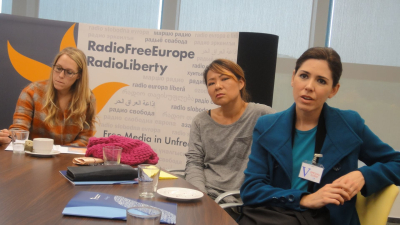 The program featured briefings with top-level German political business and media figures in Berlin, a visit to Radio Free Europe / Radio Liberty in Prague, Czech Republic, and meetings at EU and NATO in Brussels, Belgium. 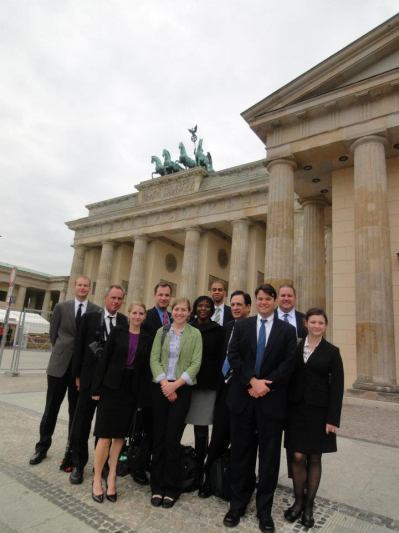 One highlight were the festivities on the 20th anniversary day of German Unification on Sunday, Oct. 3, 2010 which the participants witnessed in Berlin. 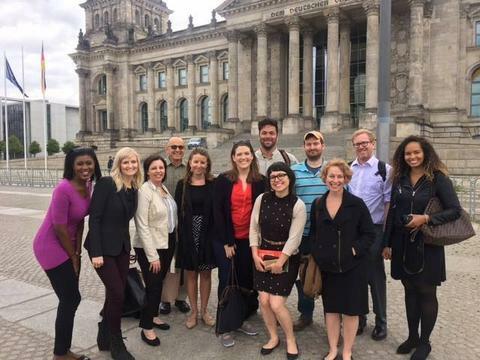 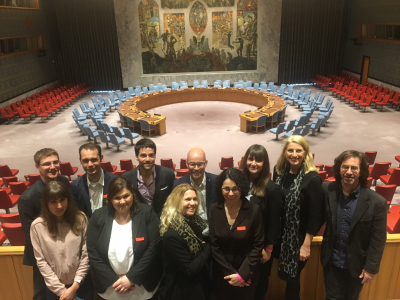 Thirteen U.S. journalists participated in the 2-week Germany program. 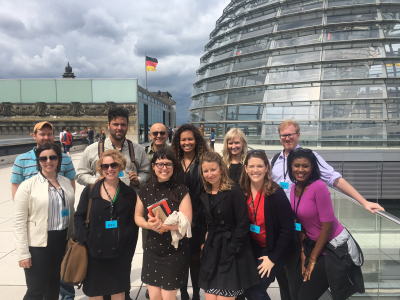 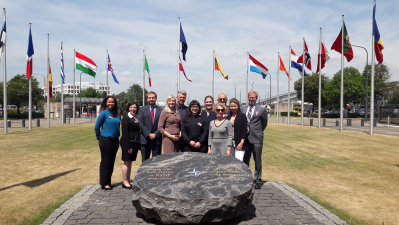 After their first week in Berlin, they attended the Deutsche Welle Global Media Forum “Climate Change and the Media” in Bonn from June 21–23 and visited the EU and NATO in Brussels on June 24 and 25. 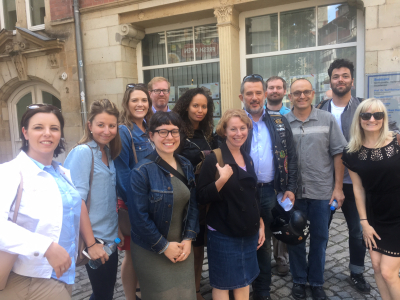 Eight U.S. journalists are staying for a third week for research and reporting purposes. 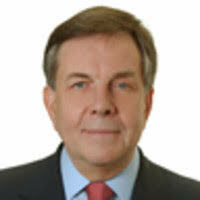 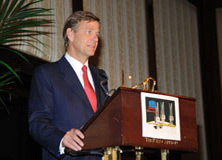 Claus Kleber (ZDF) wins the TV-Award 2010 of the RIAS BERLIN COMMISSION. 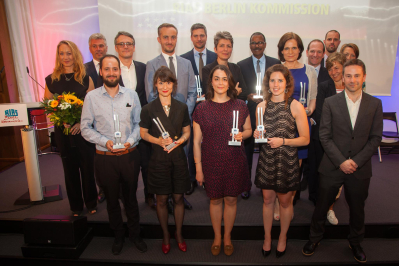 The 2010 Radio Award goes to Marion Fuchs (BR), the New Media Award to Christoph Lanz and Max Hofmann (DW). 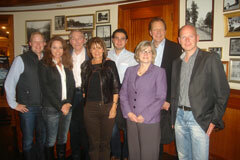 Christine Dobbyn (KTRK Houston) received the second TV award, Liam Moriarty (KPLU Seattle) the second Radio Award. 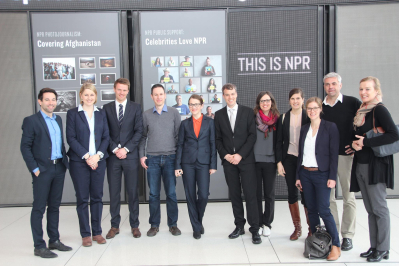 The Duke Visiting Media Fellowship Program was attended by three German journalists, sponsored by the RIAS BERLIN COMMISSION. 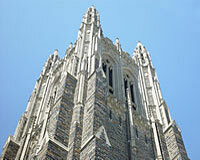 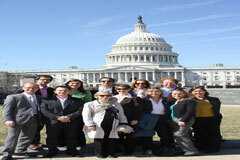 The program included a field trip to Washington D.C. for political and media appointments. 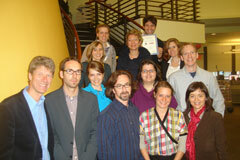 12 German journalists participated in the US Spring Program 2010. 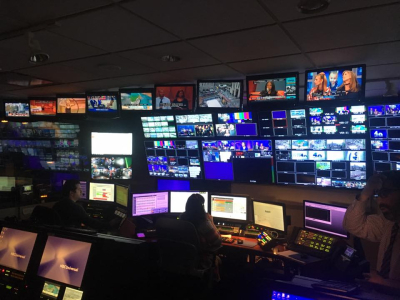 They visited Washington D.C. the first week of their program for political appointments, followed by individual internships at US radio- and TV stations the second week. 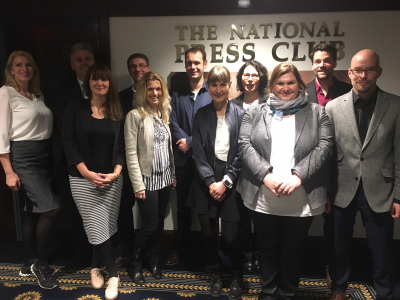 They spent the third week again in New York for political and media appointments.